A home’s thermal enclosure system isn’t complete without high-performance windows. They seal wall openings, keeping unwanted drafts out. In turn, they help keep your rooms comfortable all year long. High-performance windows complement the performance of your HVAC system. They have Low-E coatings with panes filled with argon gas to insulate heat. When installed properly, they also prevent air leakage. As a result, your air conditioner becomes more efficient, translating to savings in many ways. In addition to your monthly cooling costs, your HVAC maintenance expenses go down too. 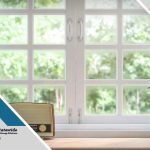 High-performance, custom windows decrease the chances of condensation, which is the consequence of living in an airtight home. Moisture turns into liquid upon touching colder surfaces, potentially causing water damage inside the house. Energy-efficient glass units keep that from happening. 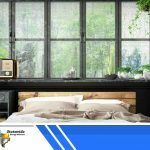 Their ability to resist heat transfer with their entire panes and frames let them stay warm enough to avoid sweating when there’s excessive, indoor moisture. Low-E glass is designed not only to reflect infrared light but also ultraviolet ones. While it’s impossible to deflect 100% of invisible, solar rays, high-performance windows can block a significant volume of them. The adjacent home items are the biggest beneficiaries. They instantly become less susceptible to discoloration due to intense UV exposure. Despite blocking most of the sun, tackling window replacement these days still ensures abundant illumination from Nature. 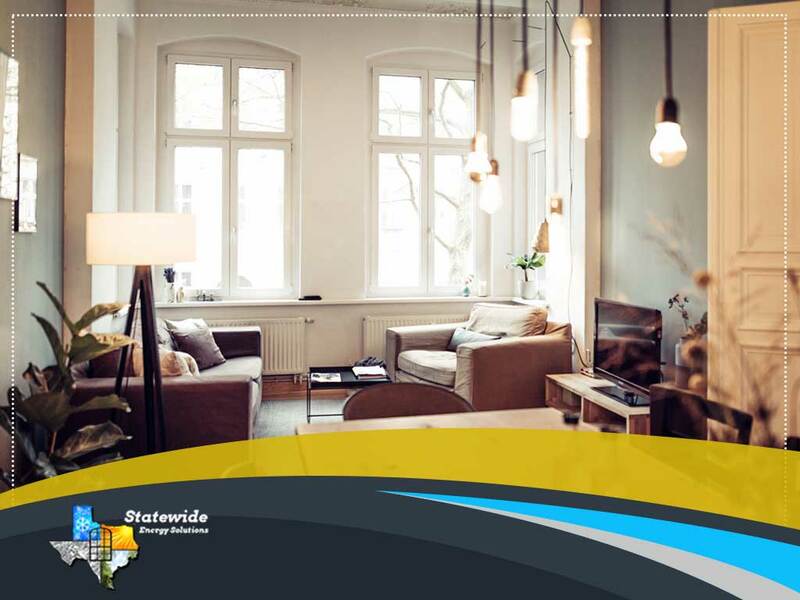 It positively affects the beauty of your space, making it seem larger and livelier. 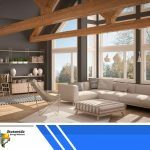 Unlike artificial means, harnessing natural light with energy-efficient units is free and doesn’t generate a lot of heat. Statewide Energy Solutions carries the products of many of the industry’s most trusted brands, such as Marvin, Jeld-Wen, Ply Gem and Simonton. 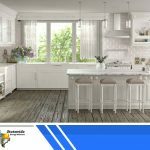 We also offer our own line of energy-efficient units from Texas Energy Maxx windows—engineered specifically for the climate of the Lone Star State. 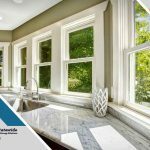 Call us at (214) 302-0557 or (817) 524-4947 to discuss your window needs and get a free estimate in Dallas, TX or any nearby community.